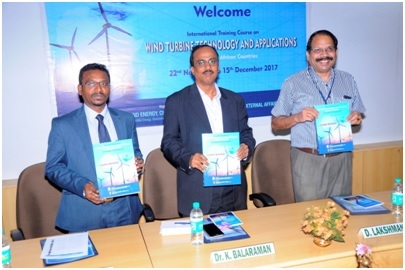 International Training Course on "Wind Turbine Technology & Applications"
The training course was inaugurated by Dr. K. Balaraman, Director General, NIWE by lighting the traditional Kuthuvizhakku. 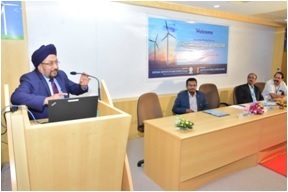 The course content of the training was very comprehensive and the lectures of the course were handled by Scientists, Engineers and other wind energy professionals from NIWE, wind turbine manufacturers and academic institutions, who have years of experience in the respective area. 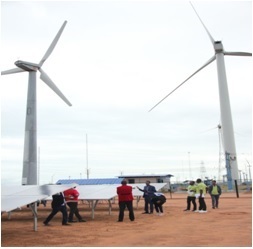 During the 24 days programme, Forty One classroom lectures were handled apart from practical training, field & factory visits to provide complete knowledge transfer to the participants. 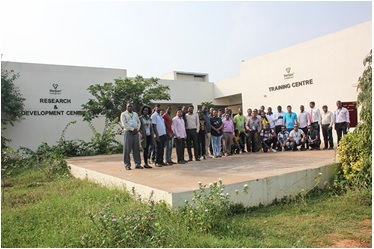 The practical training was arranged on Wind Resource Assessment, instrumentation, Testing & R&D equipments apart from factory visit to ReGen Powertech Pvt Ltd. Tada, Andhra Pradesh, where they had a chance of listening from the industry experts and viewing manufacturing process. 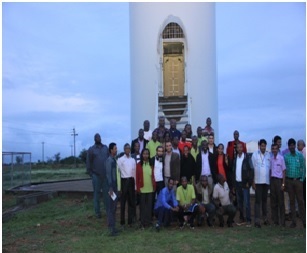 All the participants were taken to southern part of Tamil Nadu to visit Wind Turbine Test Station /Wind Research Station located at Kayathar, where they got exposure on small and large wind turbine testing process apart from visiting wind farms in and around Kanyakumari, where wind turbines are installed in large numbers like coconut trees. Mr. K.S. 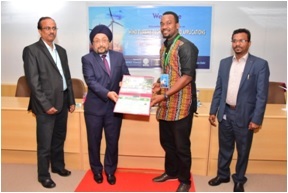 Popli, Chairman and Managing Director, IREDA, was Chief Guest and delivered the Valedictory Address and distributed the course certificates to all the participants. The course structure and organization of training was highly appreciated by the participants.  The participants were very much satisfied by the quality of lectures and hospitality they found in India.